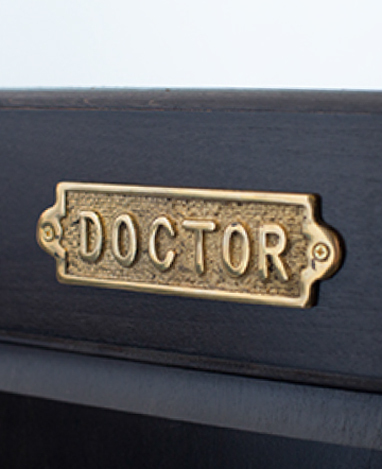 Dermatologists are often considered to be the detectives of medicine, able to find clues on the surface that act as a window to the internal conditions of the body. Skin manifestations of disease can sometimes be the first and only symptoms of internal disease, and dermatologists are extensively trained to detect these findings. 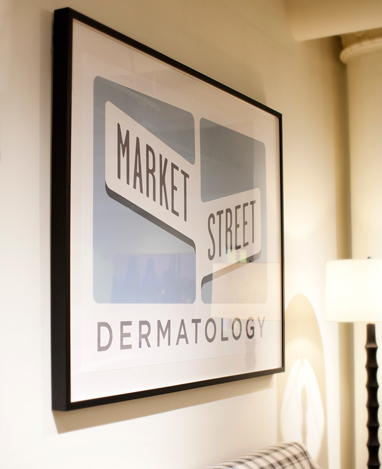 The doctors at Market Street Dermatology work closely with primary care doctors and other specialists to help diagnose puzzling skin conditions. We understand which skin lesions may warrant further evaluation to determine if there is a connection to internal health.